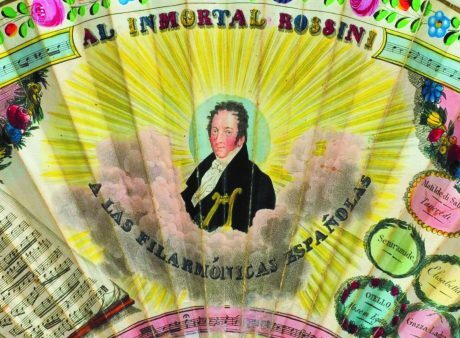 To mark the one hundred and fiftieth anniversary of Rossini’s death, The Fan Museum is delighted to stage a special evening of music celebrating the genius of this most commemorated composer. Mezzo Soprano Emily Kyte, Tenor William Wallace and Pianist Natalie Burch will introduce and perform excerpts from several of Rossini’s most popular operas, including: The Barber of Seville, La Danza, L’Italiana in Algeri. 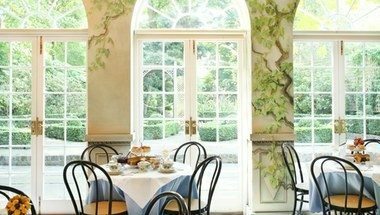 The Museum will be open from 18.00 to allow guests an opportunity to see the current exhibition, “The Romantic Age” and enjoy light refreshments in the Orangery. Tickets are £15.00 (plus booking fee) and include entry to the Museum plus light refreshments before the performance. The concert is scheduled to start promptly at 19:00. Alternatively, you call the Museum on 0208 305 1441.